Former eBay and Google veteran Eric Billingsley, who joined Apple in 2013 and has been responsible for operating infrastructure for iCloud services, including the iCloud Drive document storage service, has left the company, CNBC News reports. Billingsley’s old team is now reporting to engineering vice president Patrice Gautier, claims the source. Apple has informed the people under Billingsley about his departure, one source said. Data center infrastructure in the past has been “a bit of a problem child,” the source said, and another person who reports to Gautier, Patrick Gates, has been “righting the ship.” Gates continues to run infrastructure for some services, including Siri. 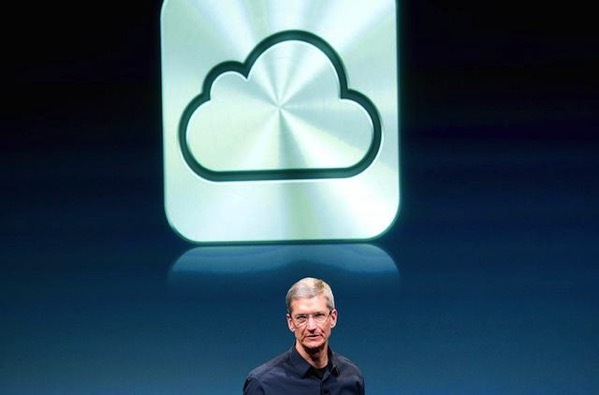 Apple in 2015 decided to use Gates’ group’s infrastructure for more services, including iCloud. Although iOS devices and specifically the iPhone bring in more revenue than anything else at Apple, internet services have taken on greater importance recently. The source notes that Billingsley’s exit could indicate that Apple plans to depend less on external cloud services and more on its own data center infrastructure. Last year, Tim Cook highlighted during the company’s earnings call that Apple’s services business has become the size of a Fortune 100 company, “a milestone we’ve reached even sooner than we had expected”.